but lets just keep to the point today 🙂 i’ll save my ramblings for next door! 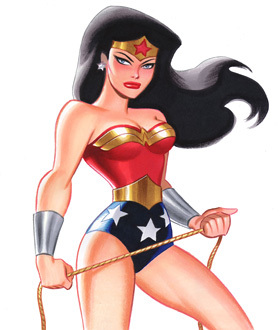 of renouncing my title of Wonder Woman. i went for my walk last night. what was different about it this time was that i skipped my turbo jam. but you know what? i don’t feel absolutely spent today. i don’t feel like i am gonna die! so since i am on a change kick…i think i am going to change up my working out routine..yes again! but then i spend 2 days…recovering…nursing my sore, sore body. so what benefits am i getting there? I talked it out…and i think i will alternate days. and then i will legally have weekends off. still haven’t figured if i should have a day off mid week. who knew this was so much mental work?? so, 45 minutes cardio and then a 20 min ab workout. i’m interested to see how next week pans out. just a slower, older one. on to not so related news….i was gifted with tomatoes from a friends garden. can’t wait to sink my teeth into those! This entry was posted in health, journal, weight loss and tagged blogging, changes, diet, food, goals, health, humour, journal, life, low carb, random, rejuvenate, turbo jam, walking, weight loss, working out, you on August 19, 2010 by losing bee.